Chain Link 2011 Greensboro: Who's Attending? Chain Link MN 2011: Show Floor Videos--Check Out the YARNY GOODNESS! 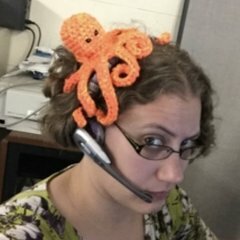 Crochetville Meetup at Chain Link conference in MN? Introducing New CGOA Board Members and Officers for 2011! CGOA at Stitches East October 28-31!